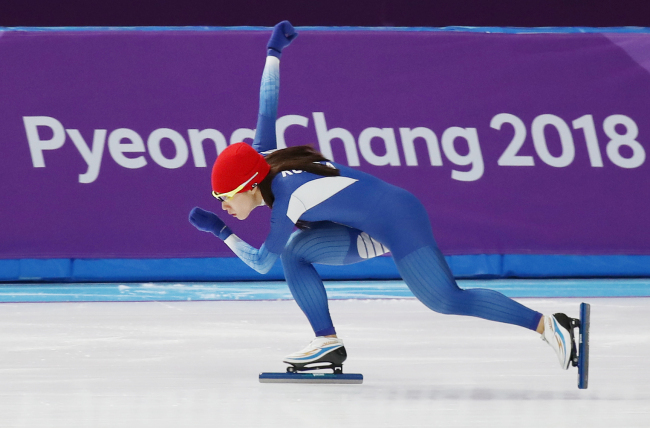 'Unbeatable' speed skating queen to compete in the women’s 500 meter event. 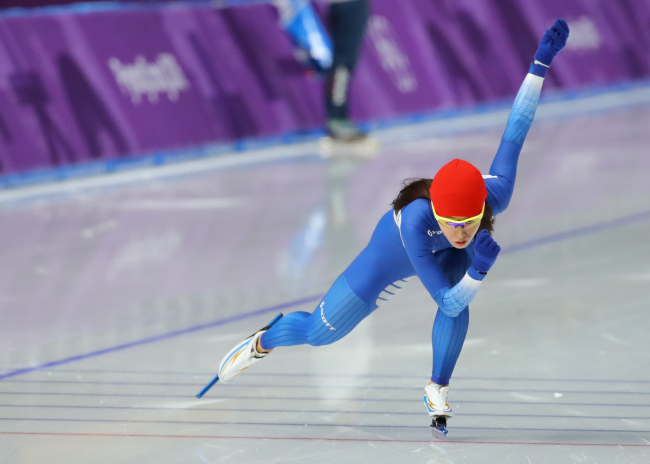 South Korean speedskater Lee Sang-hwa was seen training Saturday at the Gangneung Oval, a day before her attempt at her third Olympic gold medal. 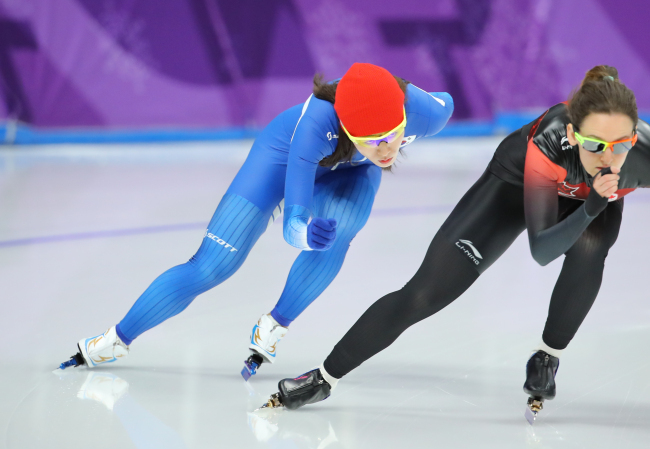 Lee will compete in the women’s 500 meter speedskating event at Gangneung Oval in the sub-host city of Gangneung on Sunday. The two-time Olympic champion decided to turn her full focus to the 500m race, dropping out of Wednesday’s 1,000m event in order to concentrate on Sunday’s competition. Lee is the current 500m world record holder at 36.36 seconds. At 28, Lee is entering her fourth and possibly final Olympics.